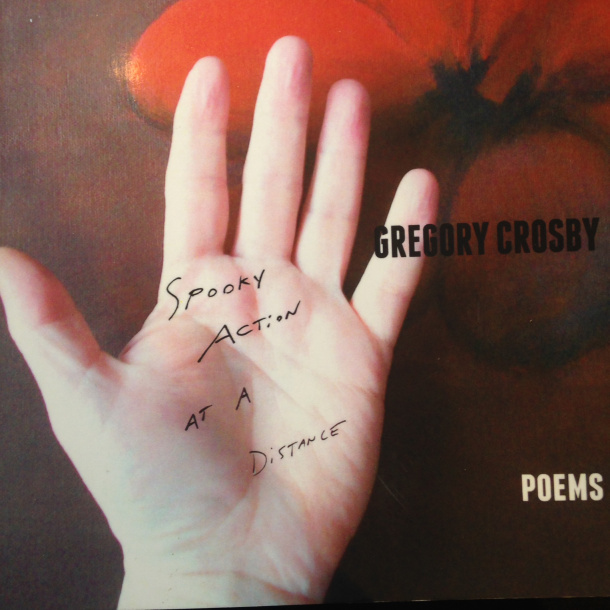 Congratulations to our very own Executive Board member, Gregory Crosby, for his haunting and beautiful new poetry collection, Spooky Action at a Distance. Gregory Crosby’s poems have appeared in Court Green, Epiphany, Copper Nickel, Leveler, Ping Pong & Rattle, among others. He is co-curator of the long- running EARSHOT reading series and is co-editor, with Jillian Brall, of the online poetry journal Lyre Lyre. He has served as a host and panelist for several Cambridge Writers’ Workshop events, including 2012 & 2013 Brooklyn Lit Crawl, the 2012 Mass Poetry Festival, and our live radio shows. The lines often whisper back to me while I’m at work or riding the subway home, literally haunting me. The collection begins with the line: “I was full, I was desperate.” Automatically, the reader is set up to want more, to crave words like sugar. 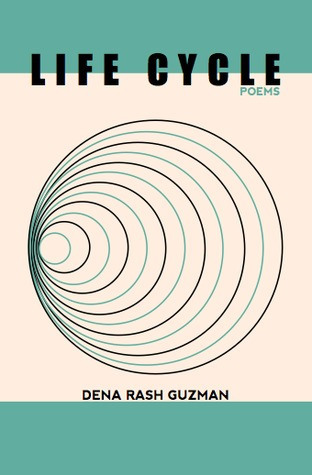 The speaker in the first poem almost seems bodiless–the observations are omniscient: “I watched my brain cells expire,/wondering who would brush my hair/while I slept”. Playing with sound would be an understatement; Gregory builds sonic landscapes the size of oceans. In his poem A Fathom: “I become clear when I slip through fingers/& linger in tears. I see you have a conch/held at one ear. I suppose you want mystery,/a mermaid, murmuring, The sea, the sea!” Rhyme has gone in and out of fashion in the poetry world; right now, rhyme isn’t exactly popular, but Gregory crafts it coolly, seamlessly into the lines.